Matches 9 and 10 are complete, which brings an end to our official 2013 Season. There were still some pretty good groups and scores shot this past weekend, even with the windier than normal conditions. This year appeared to be more windy than most. 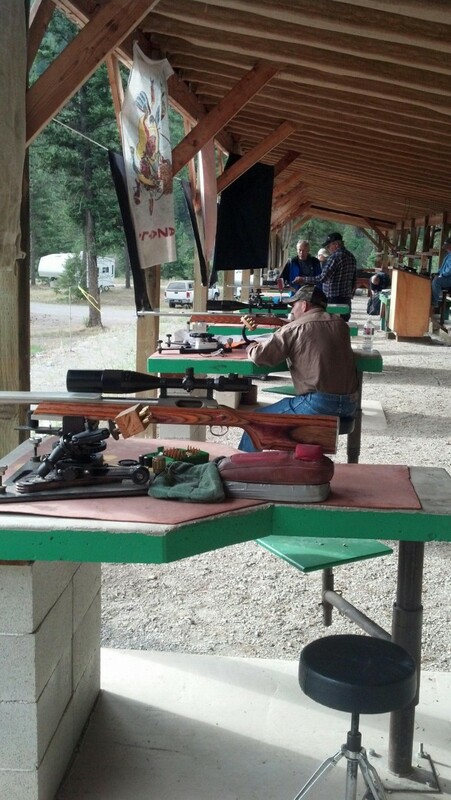 We look forward to hosting the NW Montana 1000 yard Benchrest Championship match August 9-11th. Details will soon be updated on the main page.